The 2-year hassle free kitesurf experience* is a unique service, which comes in addition to the standard one year manufacturer’s warranty. To activate this service, you must submit your product details using the form on this page. 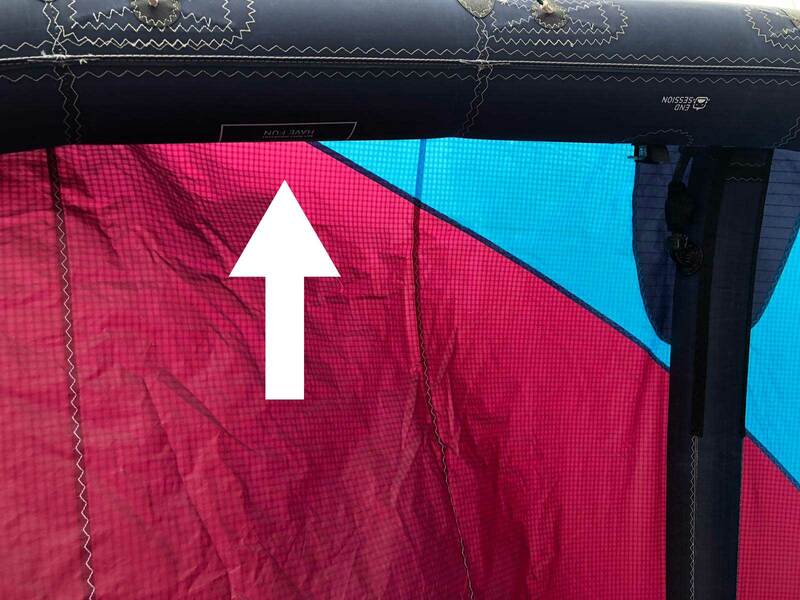 Your kite is protected against almost any accidental damages that may occur during the first two years such as any rips, punctures, scratches or any other damage caused by foreign objects. Deliberate damage or damage caused by gross negligence of the user is excluded. This service is only applicable to our kites. You are allowed to submit 3 claims throughout the two years. Your 3 claims are limited to a maximum of 300 euros in total. Deliberate damage is not covered. *We reserve the right to revoke this warranty if we feel you are abusing this policy. To claim a repair, simply send us an e-mail with photos of the damage. 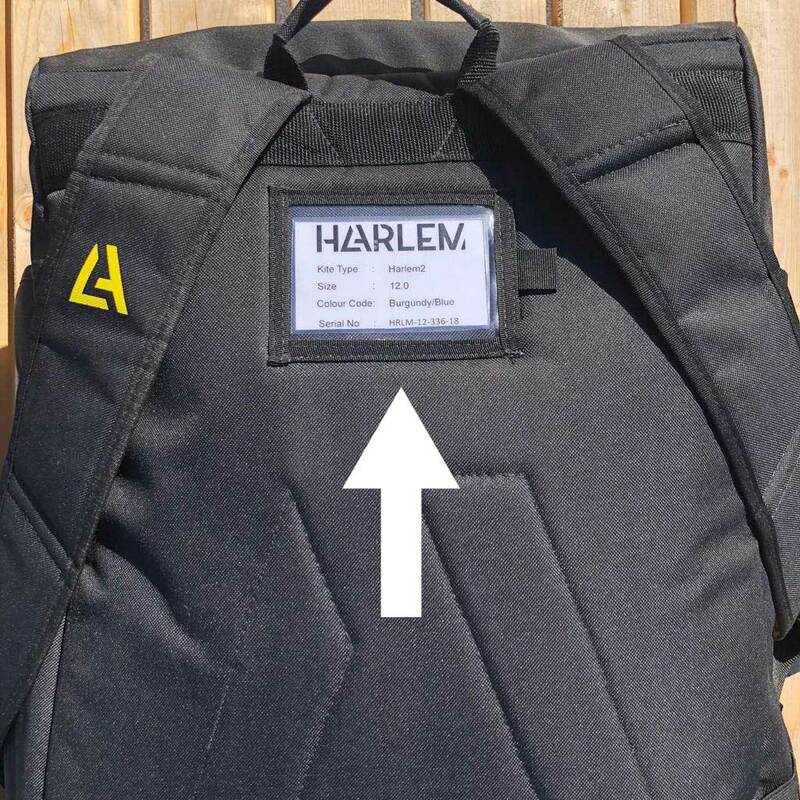 After a conformation, the repair can be sent directly to Harlem Kitesurfing or to one of our selected service partners worldwide. The only costs you will have is sending the kite to us. We will repair the kite and send it back. Put your trust in our highly-qualified team. Make sure to register for the all-inclusive warranty service within 60 days of your purchase. If you forgot to register within 60 days make sure to send us an e-mail. We can probably figure something out together. Otherwise our general warranty service applies. Harlem kitesurfing is proud to provide you with the best quality. We do our utmost best to ensure our products are free from any major defects in material or workmanship. This warranty is valid for the duration of one year. This warranty is subject to the following limitations: the warranty is valid only when the products are used for normal recreational activities. Damage to Harlem products caused by non-Harlem products. All coverage under this warranty is void if any modification, change or alteration has been made to the product that is not specifically authorized in writing by Harlem. Repaired or replaced products are covered for the remainder of the original warranty only. Repaired or replaced items will always be subject to factual product availability.